Here are the 3 Ways to Add Image Icon Inside Navigation Bar in React Native. If you want to make an application with a React Navigation, you can find a NavigationBar/ ActionBar on the top of the Screen. 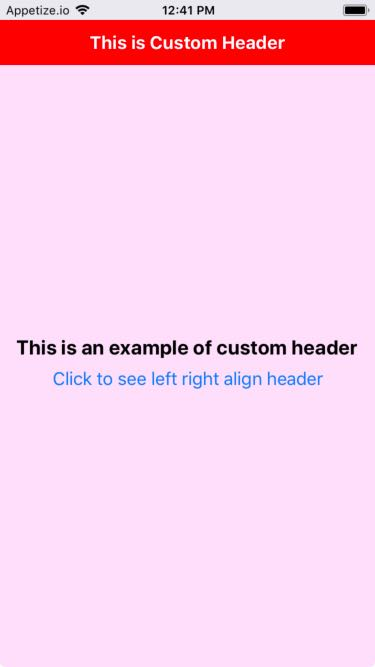 If you want to add the image/logo in Navigation Bar you can simply do it using headerLeft: <You Image component/>. 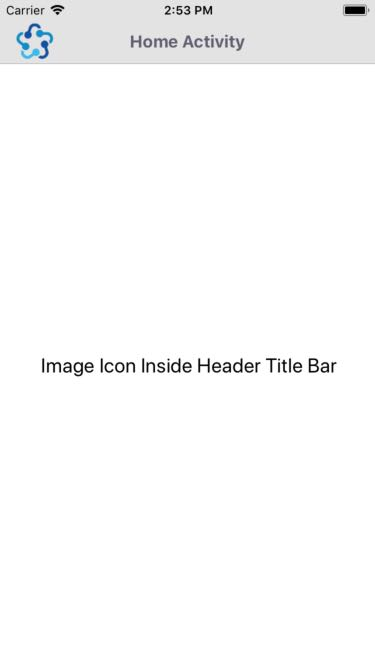 To add image Icon inside Navigation Bar here are the following options. 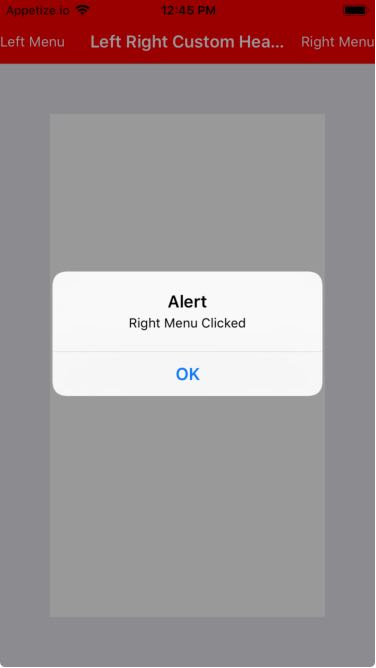 In this example, We will create an ActionBarImage component which can be set easily from anywhere if we follow any option from above. 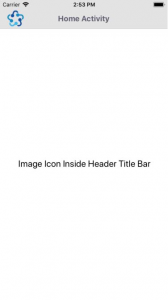 We will set Image/Icon in the left side with header title, header background and text color of the title. So let’s get started. 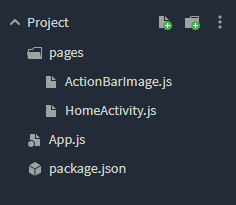 To start with this example you need to create a directory named pages in your project and create two files HomeActivity.js and ActionBarImage.js in it. 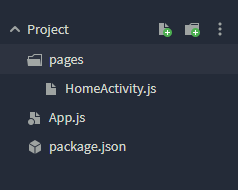 Open pages/HomeActivity.js in any code editor and the Replace the code with the following code. Open pages/ActionBarImage.js in any code editor and the Replace the code with the following code. 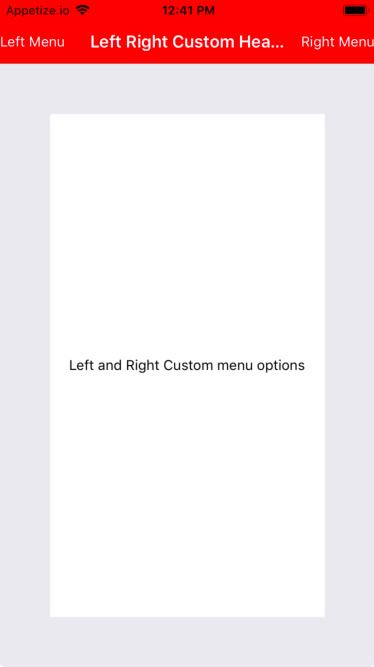 This is how you can set Image Icon inside Navigation Bar. If you have any doubt or you want to share something about the topic you can comment below or contact us here. There will be more posts coming soon. Stay tuned! 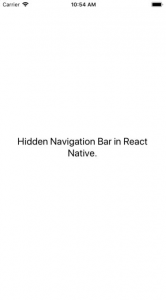 Here are the 3 Ways to Hide Navigation Bar in React Native Application. If you are making an application with a React Navigation StackNavigator, you can find a NavigationBar/ ActionBar on the top of the Screen. If you are on the first screen of the StackNavigator it will show simple NavigationBar but if you navigate to the next screen then it will show you the back arrow to go back. Sometimes you don’t want to have a NavigationBar on the top of the screen so to hide the Navigation Bar we can use header: null. 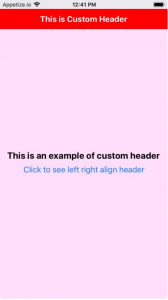 To hide the header here are the following options. In this example, You can see how can you hide the header of any screen. Please find the comments to see how can you hide the header in different ways. We will use react-navigation to make the navigation bar on the top of the screen. So let’s get started. 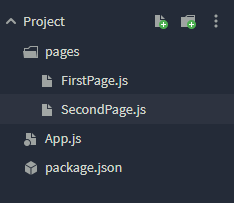 To start with this example you need to create a directory named pages in your project and create a files HomeActivity.js in it. 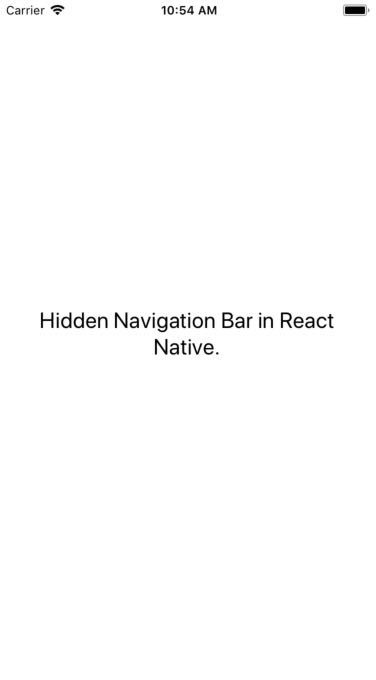 Hidden Navigation Bar in React Native. This is how you can hide Navigation Bar and make Screen Full Screen. If you have any doubt or you want to share something about the topic you can comment below or contact us here. There will be more posts coming soon. Stay tuned! This is an Example to Dynamically Change React Navigation Value – Update navigationOptions. You will see how to change the Navigation Option values dynamically from the click of a button or using a state. This can be easily done by setting the navigation params. 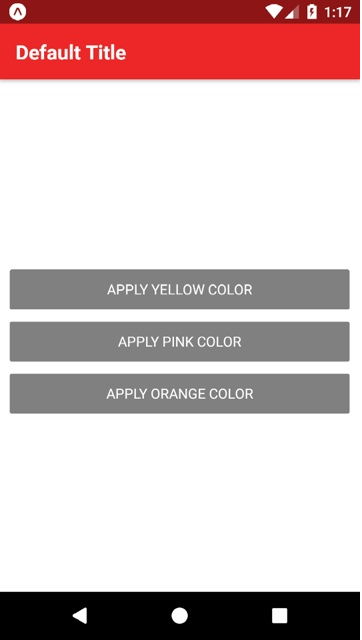 This example will be helpful if you want to change the navigation options like navigation text, navigation text color, background color etc on a click of a button or on some certain condition. For example, if you are planning to make an application in which the user can change the theme of the application then here is an example for you to Dynamically Change React Navigation Value. In this example, we will use react-navigation to make the navigation bar on the top of the screen and then with the help of three different buttons we will change the color of the navigation bar. So let’s get started. 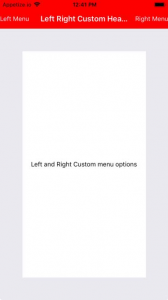 This is how you can change navigation options. If you have any doubt or you want to share something about the topic you can comment below or contact us here. There will be more posts coming soon. Stay tuned!